Are you desperate for leads? Are you aching for sales? And are you looking to gain a competitive edge? I’m Alex, The "Hijack" Copywriter. I help you capture more leads and sales by "hijacking" your prospects' minds with irresistible content. My writing, editing and research services help you to grab the attention of your target market and get them to take action. Whether you need content for your website, blog, press release, newsletter or email campaign, it’s essential to convey your ideas clearly and concisely. This is known as copy. Effective copy hooks the reader, gets them interested and builds trust. Poor copy ruins your credibility and kills potential sales. I’ve worked with countless clients that failed in this aspect and had the poor results to show for it. One huge reason why copy falls flat is that it’s too focused on the business and not on the customer. And if you can’t answer that question right away, they’re gone. Forever. Prospects could care less about your business, products or services. They only care about how you can help them - how you can make their lives easier. Understanding where your customers are coming from...what keeps them up at night...and how your product helps them are essential to making your business successful. But most businesses FAIL to realize that. And the ones that do realize don’t know how to turn it into magnetic copy that pulls in their readers. So how do you pull in prospects? How do you get them drooling over your product? And opening up their wallets...willingly? If you want to gain more exposure, leads and sales, you need to hire someone who knows what they’re doing. Precisely positions your business. I showcase your unique voice and ensure you stand out from your competitors. Achieves the right tone and style to suit your business needs. This leads to more visits and sales for you. Quickly produces high quality, relevant copy. I spend a large amount of time researching various resources so you receive content that is worth reading. Search-engine-optimized content. I incorporate SEO into copy, ensuring your message is seen and heard by your customers online. Sends the right message effectively. Hook your prospects by triggering the right emotions and appealing to their deep core desires. Produces new ideas and offers a fresh perspective. Copywriters are loaded with tons of unique and original ideas for copy. This is especially useful if your content seems to be lacking. But most importantly, I give you back your valuable time. You’ll have more time to do what you want and focus on other aspects of your business. If writing isn’t for you, hiring a great copywriter makes even more business sense. I have years of experience developing sales letters, web copy, blog content, brochures, and more in a variety of industries. My process - through research, conversations, and content strategy - allows me to craft powerful seductive copy for your business. Regardless of the industry you’re in I’ll help produce a strong and unique marketing message for your brand. Web a﻿nd Sales Cop﻿y - including sales letters, website copy, brochures and press releases that help to turn your readers into loyal customers. Blog Writing Services - gain credibility and establish yourself as an industry leader with informative search engine optimized content for your readers. Landing Pa﻿ges - effectively market your products and services with conversion-boosting copy that's built on timeless persuasive writing principles. Email Marketing﻿ - email autoresponders that grab your readers’ attention and ensure they keep them coming back with breaking news and helpful tips. Dental Copywriting - boost your revenue and attract more patients for your practice with engaging and informative dental content. Amazon Product Des﻿cription Copywriting - attention-grabbing product descriptions that compel customers to click your add-to-cart button. Airbnb Copywriting – get more guests for your Airbnb listings with a professionally written description that highlights your space’s unique aspects and sets you apart from other hosts. Online Dating Profile Writing - get noticed and skyrocket your chance of success of meeting your special someone with a magnetic professional written dating profile. Travel & Tourism Copywriting- such as web copy, brochures and other sales materials for your hotel, travel agency, tourism bureau or Airbnb listing that get you more bookings. Before beginning any project, I always take the time to learn about your business, products and services. I ask many questions so I can craft enchanting content that your ideal customers will love. I use the power of words to connect with your readers, increase your exposure and maximize ROI. This helps you to gain new customers. You can check out more of my work here or see what some of my past happy clients have to say. Looking to boost your sales and profits? 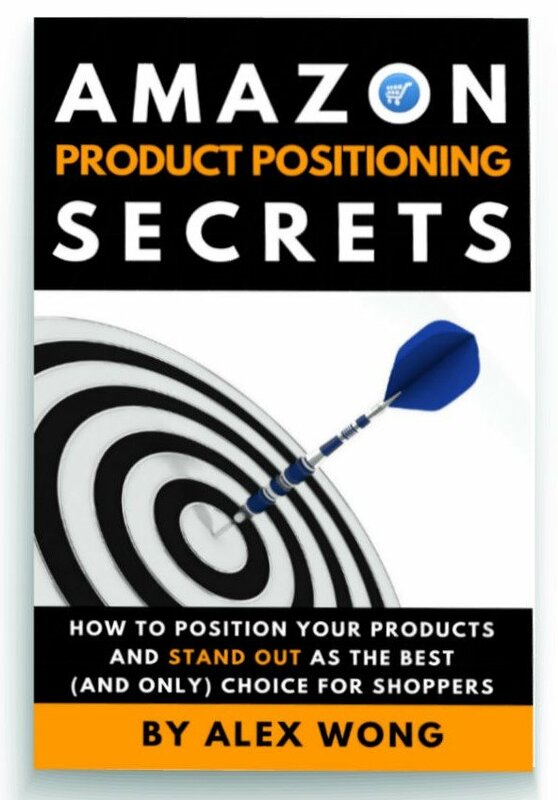 Claim Your Copy Of My Proven Report "Amazon Product Positioning Secrets" To Double Your Profits Today! "Alex did a fantastic job for the advertising display of my Private Label product. He created a highly compelling, information-rich and attention-grabbing Amazon listing page that will make my "baby" rise high above the competitors. His clear understanding of the product, niche and target audience allows him to create the perfect copy for all of your retail marketing needs. Highly recommended." I'll be sure to get back to you within 24 hours. I'm Alex, your "hijack" copywriter. Whether you're a one man show or a large corporation, it doesn't matter. I'm here to help grow your business and win you more customers with mind-hijacking content. 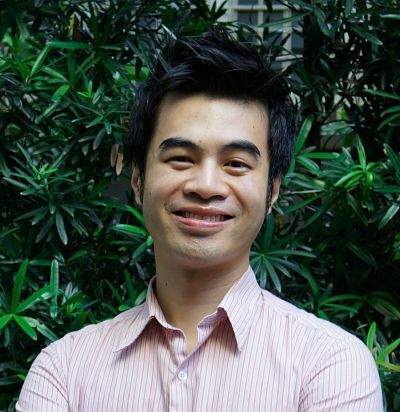 "It was a very positive experience. Alex made the whole process easy and straight forward. I can’t recommend him enough." Have any questions or want to find ways to grow your business?